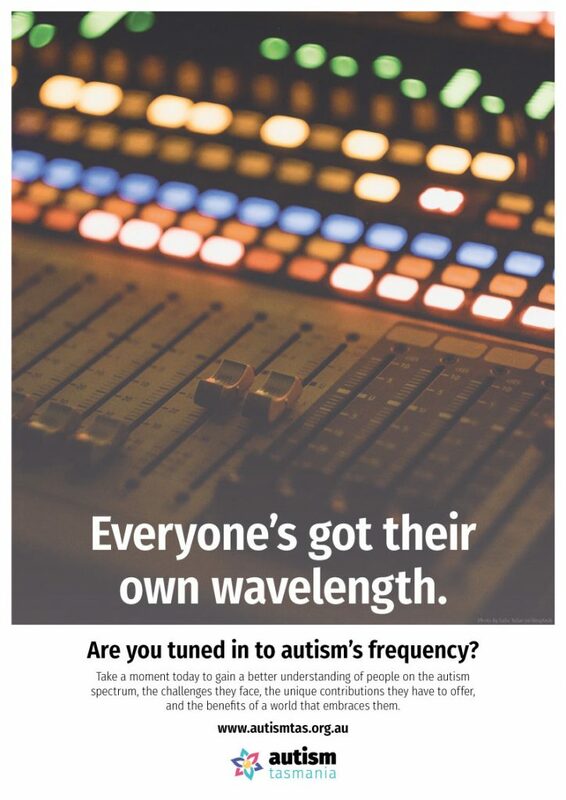 Members of Autism Tasmania are able to borrow from our library of books, DVDs, and resources, which covers a wide range of autism-related topics for all ages. To browse our collection, visit our Library page. 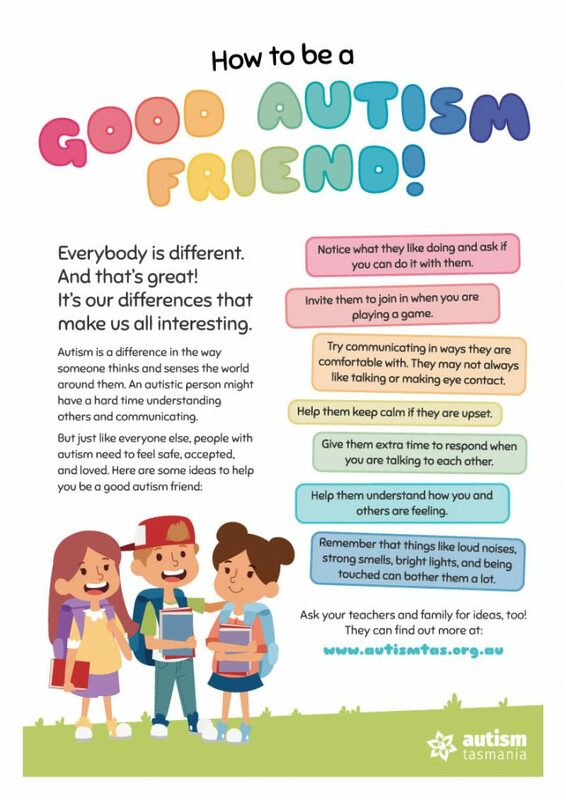 Autism Tasmania has developed the following resources to raise community awareness and understanding of autism. We encourage Tasmanian service providers, businesses, and community organisations to download, distribute, and display copies.